Cheyna Roth reports on Michigan Attorney General Bill Schuette's decision over Native American school mascots. On Thursday, the Michigan Attorney General weighed in on whether the State Superintendent can withhold money from schools that refuse to change their mascots. Bill DeSessa is with the Michigan Department of Education. 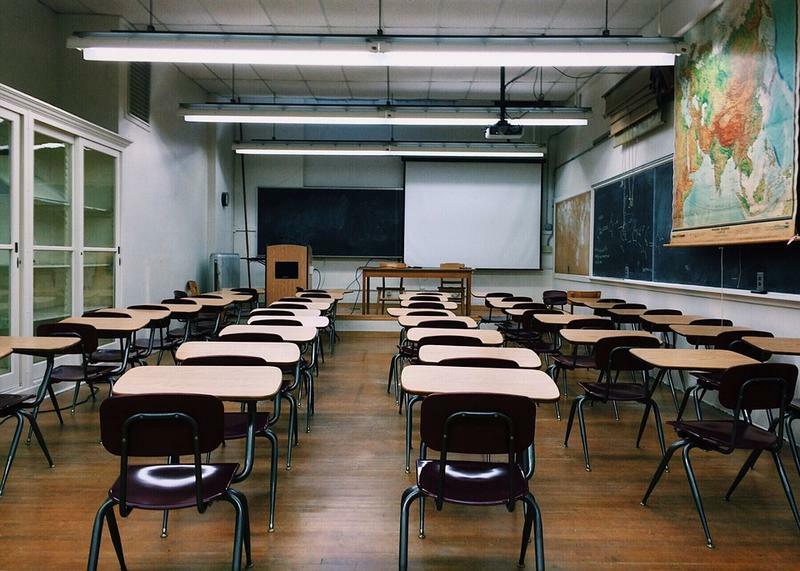 He said the Superintendent considered the penalty after multiple Michigan tribes raised concerns. “The State Superintendent still encourages school districts that have Native American mascots and logos to use resources available in Michigan’s Native American Heritage Fund to defray the costs of changing their school mascot,” he said. As part of a new agreement with the state, schools that want to change their mascots can apply for money from the Native American Heritage Fund. That can be used to defray costs of swapping mascots like new uniforms, signage, and letterhead. Republican Representative Tim Kelly asked for the opinion. He says he’s happy with the result. Native American groups have spoken out against mascots like the Redskins and the Chippewas. They say the mascots are offensive and make Native American students uncomfortable. Some schools in Michigan have raised the issue of their school mascots on their own. Belding’s school board recently decided to get rid of its mascot – The Redskins. Paw-Paw’s school board decided to keep the same mascot. The Michigan Secretary of State is willing to turn over some voter information to a federal commission. 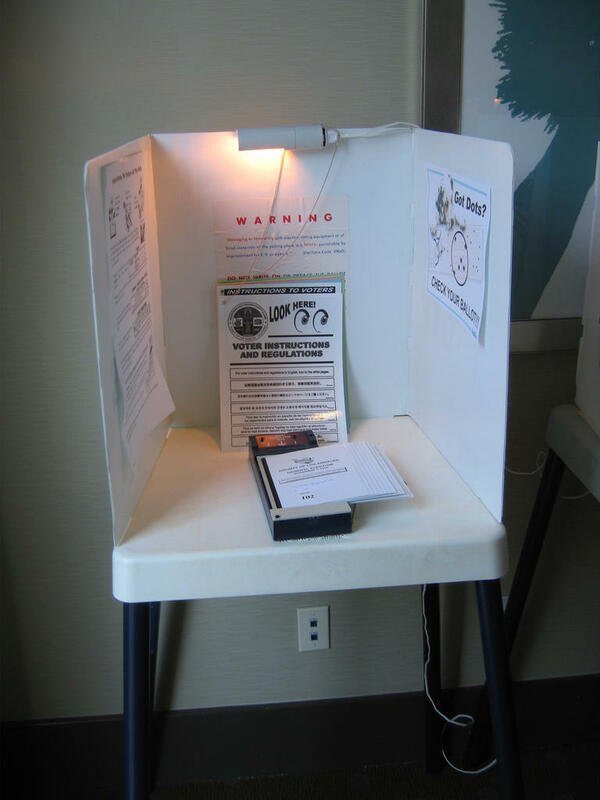 Cheyna Roth reports on the Michigan Secretary of State's plan to submit voter information to the federal government. 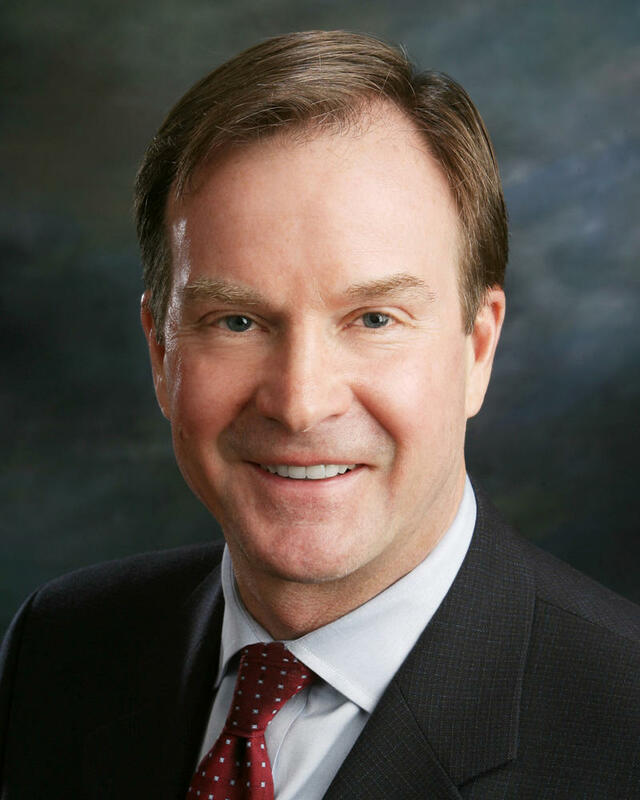 Michigan Attorney General Bill Schuette says his office is treating cases of fatal drug overdoses as murder investigations. Rick Pluta reports on Bill Schuette's announcement that drug overdoses will be treated as homicides.